Regardless of how much technology we consume in a day, how many emails we check, or face time calls we take, there is just something so special about getting something in the mail. No, not cheesy advertisements or coupons, although I admit that I do look through the coupons, but something personal and unexpected. It makes you feel loved. At least it does to me. Ha. I also love making sure to return the favor and try to send out as much snail mail as I can. Little care packages, birthday cards, or letters just mean more when someone takes the time to put thought into it, stick a stamp on it, and put it in the mail. Maybe I’m old fashioned, but I still love the whole process. (And fun stamps too! Did you guys pick up the Harry Potter ones when they had them?! I bought two packs). 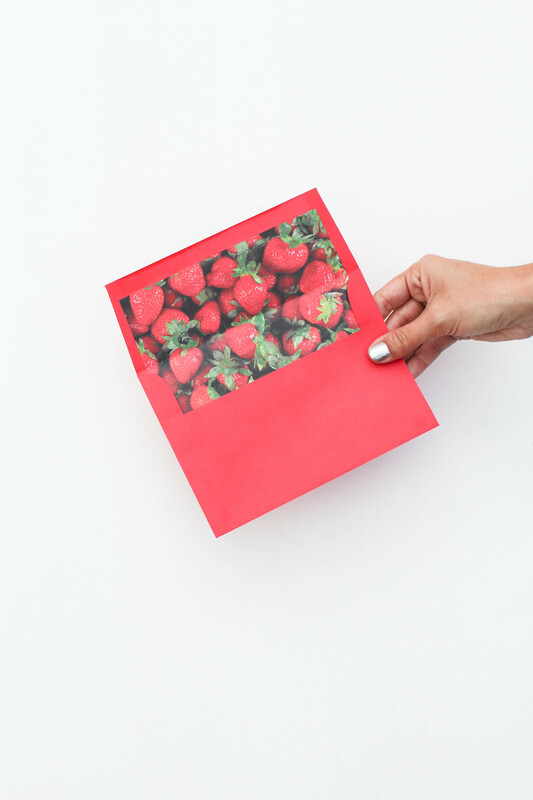 If you want to have a little more fun with your snail mail and add a little bit more personality to them at the same time, I’m sharing the perfect way to do it!